Be sure to get Luke James' self titled debut album in stores now! This past weekend, Brandy celebrated the 20th anniversary of her first album, Brandy. For many artists and music lovers alike, that album introduced us to a voice and talent that we'd never experienced before. 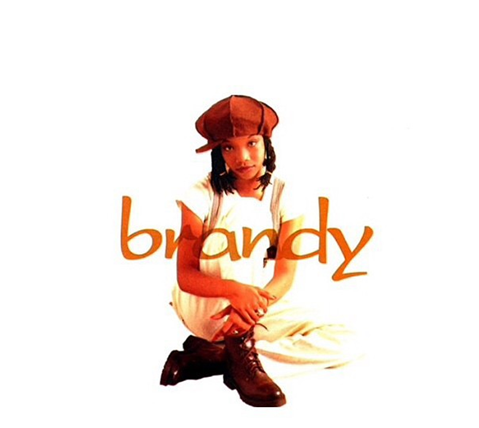 Since that release, Brandy has continued to set the bar very high when it comes to vocal production and musicality. How cute. 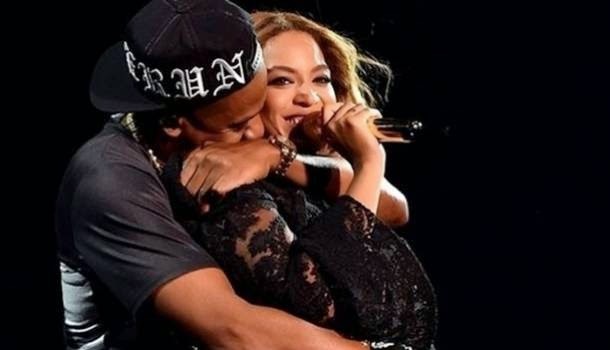 Over the weekend music lovers got a huge treat in the form of the Global Citizen festival. Jay brought Beyonce out as a surprise (maybe not), and many more artists/celebs were in attendance. 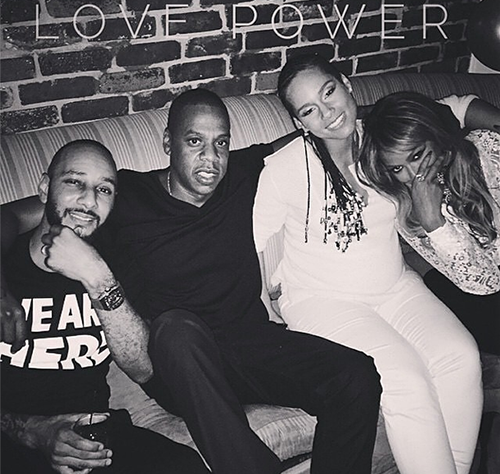 This photo shows the Deans and the Carters hanging out in the cut- probably having regular married couples convo. When you're Kanye West's first born your life experiences are a little different than the norm. Most toddlers are learning to walk, transitioning from baby food to the real deal, and still trying to sleep through the night in their own crib. Not Nori. 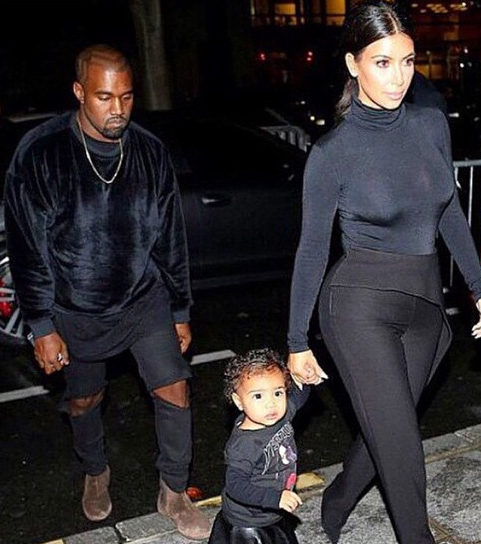 Little North West stole the show yesterday as she sashayed about for Paris Fashion Week. Moms are truly amazing, and since Wednesdays on social media is the day we set aside to talk about women we love or admire- we're shouting out moms! From the moment we come into the world most of our mothers fully commit to sacrificing for us in almost every way. 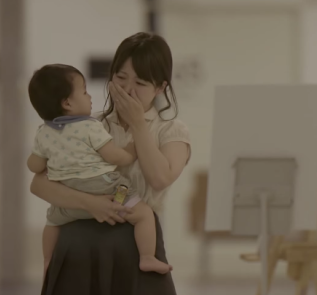 The whole idea of pregnancy is one huge sacrifice of astronomical proportions. This is something I think about often, so when this video appeared in my timeline yesterday it spoke volumes to me. 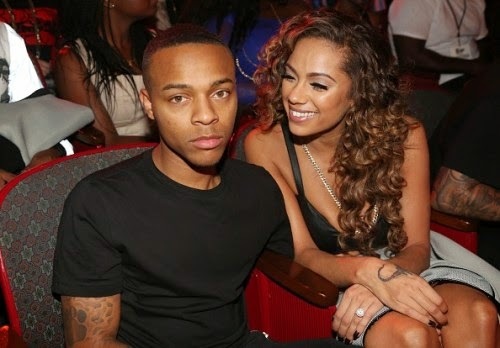 Word is Mr. 106 & Park is now engaged to Love & Hip Hop/video model Erica Mena. Bow now goes by his government- Shad Moss, apparently he's outgrown his stage name. This name change seems to be just the tip of the ice burg of his growth spurt in maturity, because he's also ready to settle down and marry. Finally! After multiple delays and redoes.. Chris Brown has finally! released his highly anticipated, X album. Even in the midst of jail time and other things, Chris' fan base managed to keep the promo riding high, and the reward for their diligence is finally here. I had high hopes for this album myself. With all that has transpired during it's creation I knew it had the potential to be a great offering from such a creative person. I knew Chris would pour himself out in various ways because thats what he does. What I wanted was a mature approach, and a record that featured Chris the singer more than Chris the rapper. I think I got my wishes. 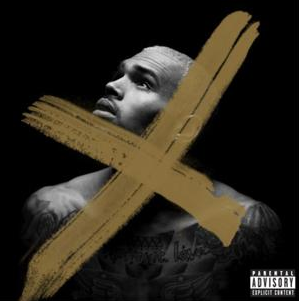 I was pleasantly surprised to realize that X is a singing album. Following the trend of the singles he's dropped leading up to it, the singer/songwriter is showing off his vocal talent song after song. I'm glad he opted to not rap at all. It's not that he can't rap, but for me personally I prefer to hear him sing. He's such a good singer..why not? X sounds like a personal journey. He's got a few records about the ups, the downs, and seemingly his own personal struggles with love. Some of the songs find the performer in a mature place talking about the love journey and being a better person. Other songs are true dance/club bangers we've also come to want from an artist of Chris' talent. The world can't get enough of these two and their little family. It's the cutest thing for me as a longtime Jay Z fan to watch him evolve so much. While the widespread rumor that Jay Z changed lyrics to Beach Is Better at the last OTR show the other night is not true, I am inclined to believe that Bey is carrying a bun in the oven. I try my best to avoid these pregger rumors because there is no way of knowing if they are true early on. With the Carters' history of struggling with pregnancy just before Blue, I also like to walk light on assuming they're with child. I can't resist this time around though. 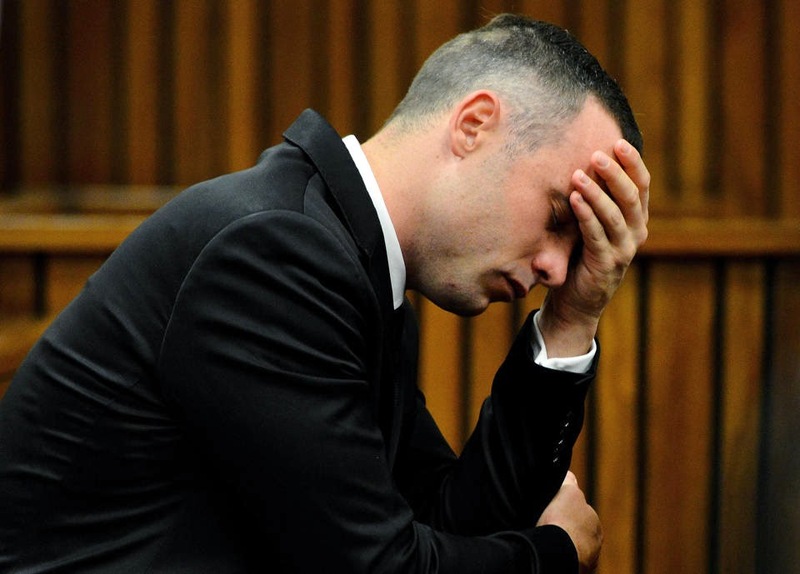 After 41 days of testimony during an emotional trial, a verdict in the Oscar Pistorius trial was reached on Thursday. Yahoo Sports reported that the Olympic runner was found guilty of culpable homicide, a ruling that comes with no minimum jail sentence. Ursherbaby sat down and spoke with Complex News recently and the vet had a lot to say in a little time. 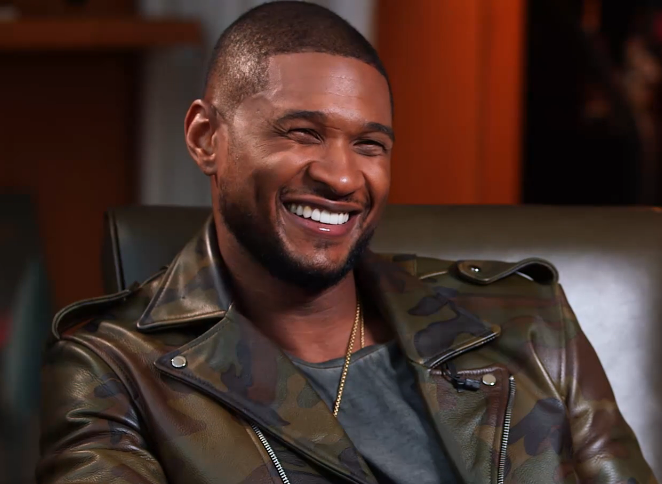 Usher has been in the game for a while, but he is still going strong. His experiences have no doubt made him a wealth of knowledge when it comes to the industry and what it takes to last. He recently announced his UR Experience Tour, and he's asked newcomer August Alsina to join him. Woodruff Art Center here in Atlanta was the place to be Saturday night for the first ever Live and Die for Hip Hop Black Out Gala. The event was presented by Philanthropist Leigh Wise. It was hosted by The Three Brown Girls ( Eboni Elektra, Kim Porter, & Nicole Johnson), Ed Lover, and holding down the young hip hop scene, Young Money's Reginae Carter. Atlanta's Who's Who came out to celebrate and honor the memory of the late Chris Kelly formerly of Kriss Kross.